How to Prepare for Summer Weddings? 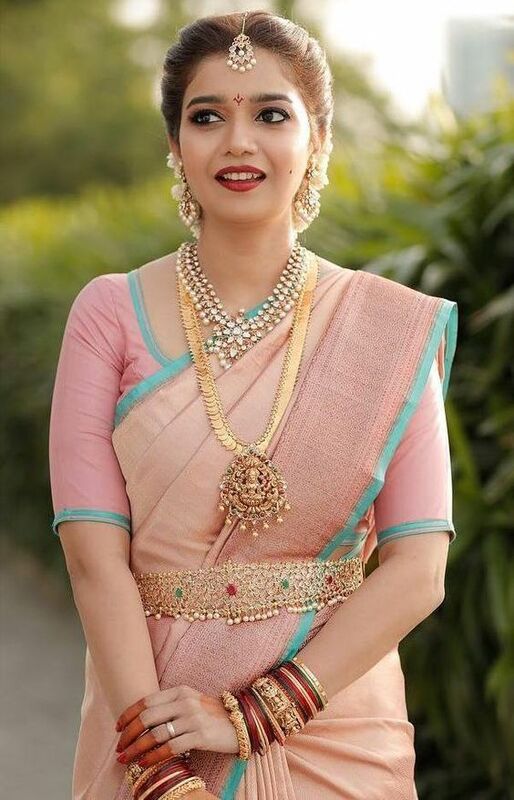 Weddings are a huge affair in India and mostly weddings re restricted to winter season in our Conventional Indian culture. But summer wedding trend in soon catching up. And with the concept of destination wedding, summer weddings are real fun. How about a beach wedding or may be an island wedding. Sounds fun right? So, let’s have a look at the checklist for summer weddings. 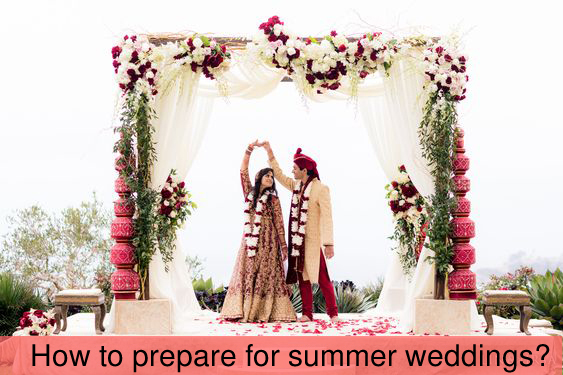 What is the checklist that should be followed and what are the major points that must be taken care of in Indian summer weddings- How to prepare for summer weddings? 1. Pastel Colours – We know red is the wedding colour. But when it is a summer wedding then pastel attains the top spot. Pastel is a perfect summer colour and you will be amazed to find stunning pastel shaded lahengas. 2. Flowers – Summer is the time for flowers. And thus various colourful flowers will be a perfect representative of your wedding. 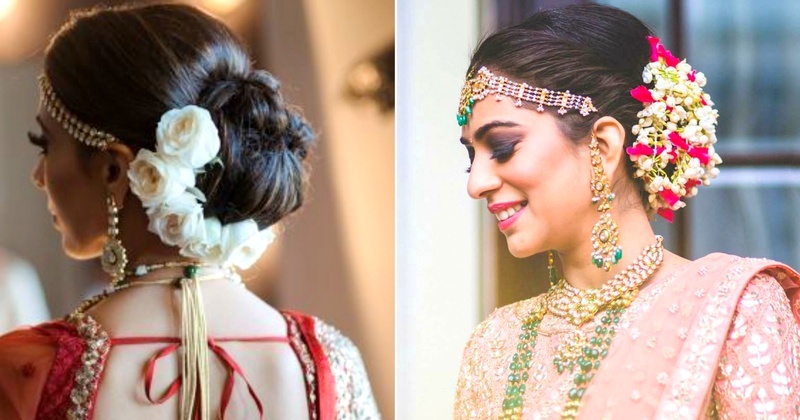 You can go for both real and artificial flower arrangement and even go for flower themed hairdos. They will be quite economical and extremely attractive. 3. 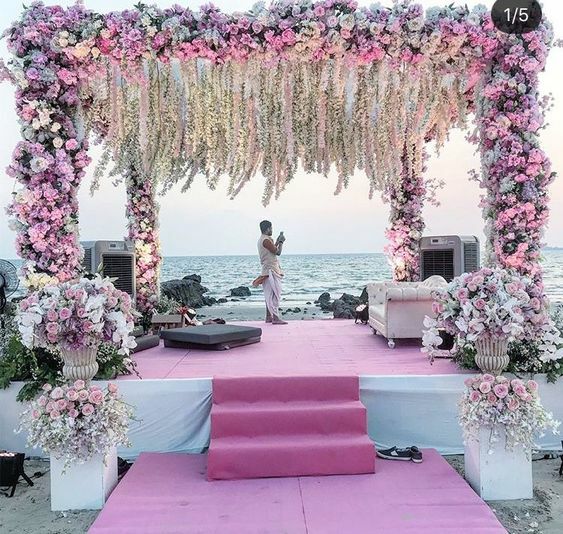 Setting Sprays – Setting Sprays are imperative for summer weddings. Be it indoor or outdoor, you need to look great and keep looking fresh. And setting sprays will help you a lot in this. The dewy finish on your face will add a radiant touch to your face. Product Recommendation : Mac Fix + Spray, KIKO Milano Face Make Up Fixer, Makeup Revolution Pro Fix Oil Control Fixing Spray, Maybelline Superstay 24 Makeup Locking Setting Spray. 4. Blotting Papers – Shine is the worst enemy and blotting papers are a must have to control shine and oil on your face. 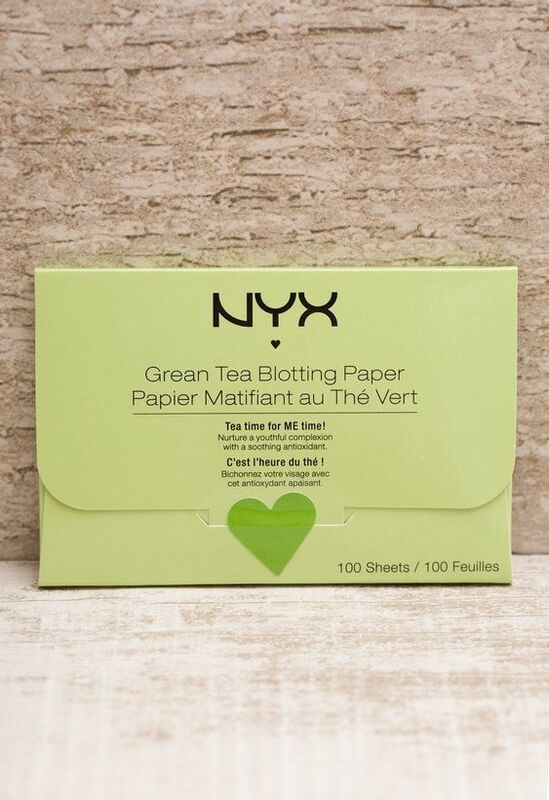 Keep some blotting papers in your purse and use them for touch ups as and when you need. Product Recommendation : Body Shop Blotting Paper, NYX Blotting Papers, Clean & Clear Blotting Papers, Neutrogena Blotting Paper. 5. Flip Flops – Flips flops are as important as your heels actually more important. Don’t forget to miss your flip flops. Wear some attractive and creative flip flops for summer wedding and be ready to chillax during summer weddings. 6. 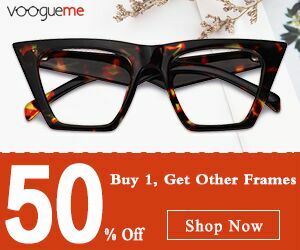 Sunglasses – How about wearing a kala chasma. Sunglasses are the perfect accessory during summer weddings. This will prevent you from tanning and you will have the perfect quirky Indian wedding look. 7. 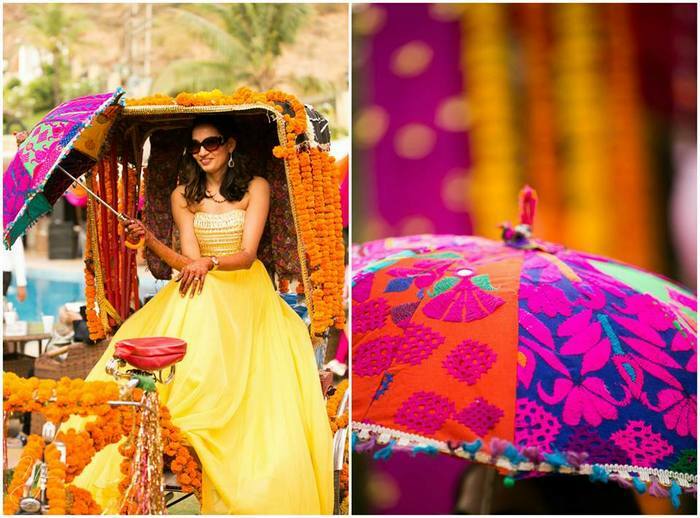 Colourful Parasols – How about using colourful parasols during your wedding. Time to make the perfect use of your umbrella and wear them as a colorful accessory with your outfit. 8. 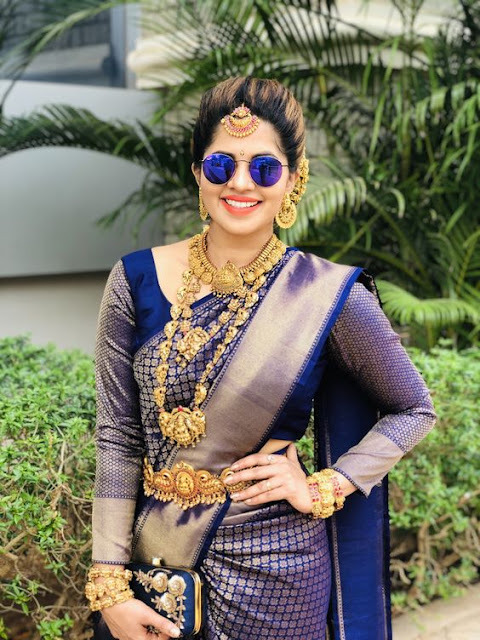 Deodrants – Deos are a must have during day time weddings. And when it’s a summer weddings then keep looking for long lasting deodrants. 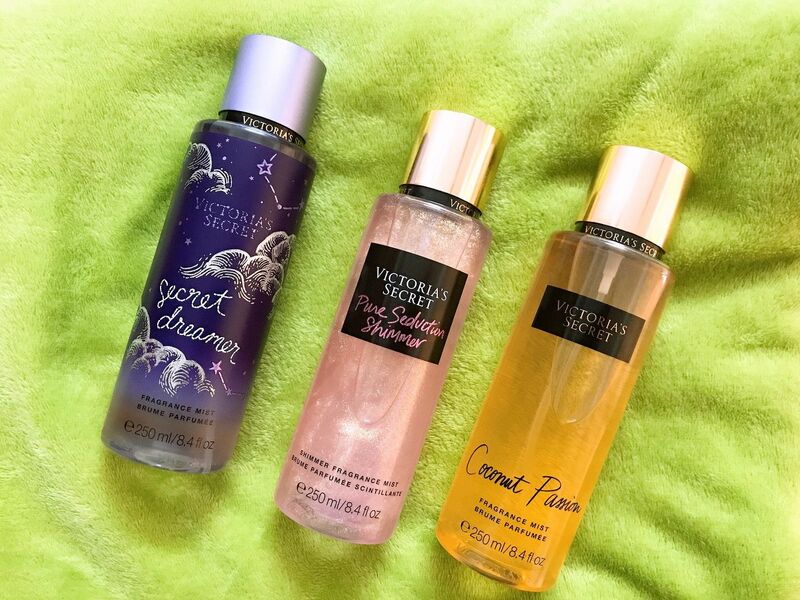 They will keep smelling good and also add a floral touch to your personality. 9. 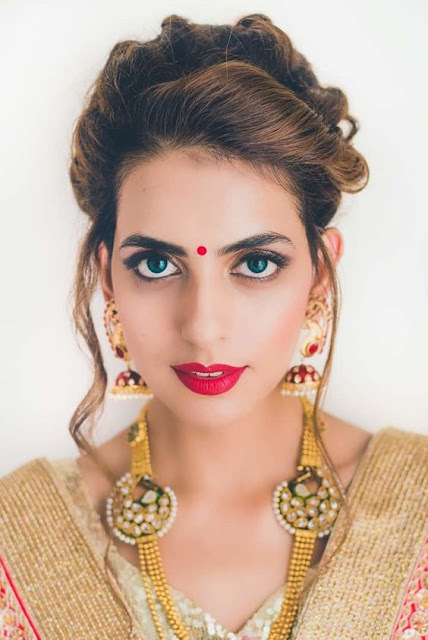 Matte Makeup – Summer is the time to wear matte makeup. And thus search for the word matte or oil free while choosing your makeup products for summer weddings. Product Recommendation : Maybelline Fit Me Foundation, Loreal Paris Mat Magique All In one Pressed Powder, Neutrogena Oil Free Moisturiser. 10. Sheet Masks – And of course to give you that one minute glow, nothing better than sheet masks. Today you will come across hundreds of affordable and best performing sheet masks. They are available for different skin types and is quite portable for different skin concerns. Product Recommendation : Nykaa Sheet Masks, Innisfree Sheet Masks, Face Shop Sheet Masks, Garnier Sheet Masks. FLowers make everything look better. Great post. 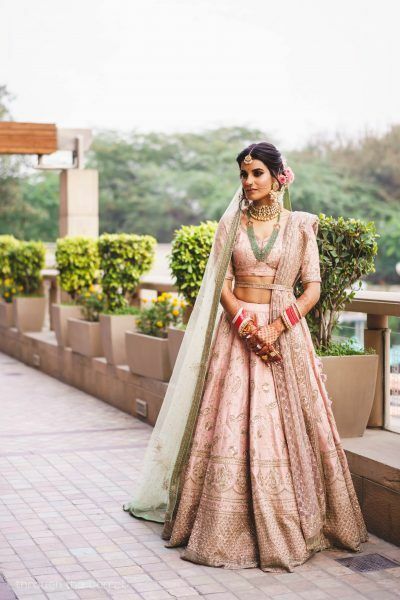 These wedding looks are simply beautiful! Also, I was actually looking for a new setting spray so I'm rather glad you recommended one in this post. Fantastic blog! 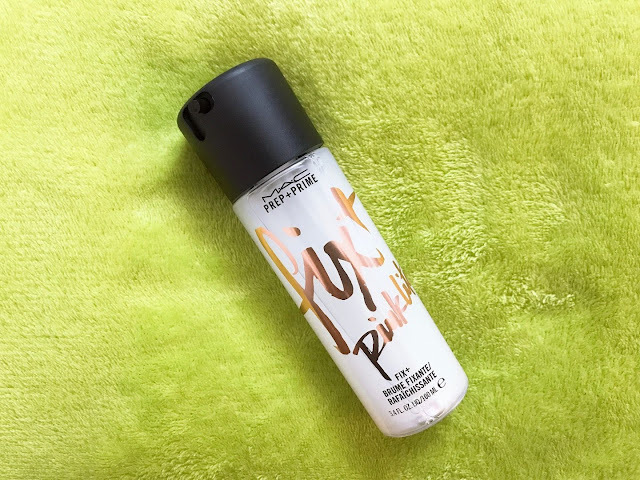 MAC has awesome setting spray, do try it out.